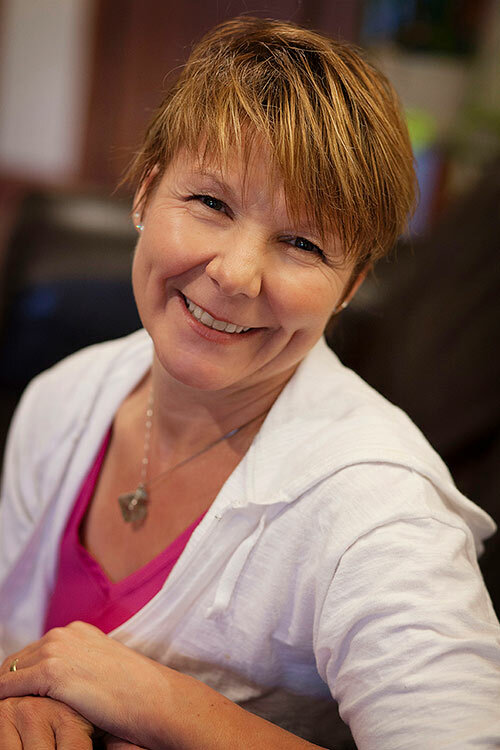 Shelly Schulz-Borris is a Reiki Teaching Master and a Nationally Board Certified Massage Therapist/Bodyworker, specializing in Myofascial Release Therapy (MFR). In the early 1990s Shelly, a flight attendant, began her journey of self-discovery and personal growth. Since that time she has worked with Reiki Energy Therapy, finishing her Usui Reiki Teaching Master Apprenticeship in 2004. Shelly completed the Touch of Life School of Massage Therapy and became a Nationally Certified Massage Therapist (NCTMB) in 2002 and now is currently Board Certified in Bodywork and Bachelors of Applied Science from Siena Heights University for Massage Therapy and Minor in Health Care Management. Has acquired a license to do Bodywork in the State of New Jersey. Her therapy specialty is Myofascial Release (MFR). Shelly has completed advanced seminar and personal training in treating clients on multi levels and is consider an expert therapist of the John F. Barnes’ Technique. Shelly notes she has a deep interest and love for Myofascial Release (MFR). Shelly’s life plan is to continue learning and understanding on more levels how to connect with one’s Well-Being and share this with others for self-empowerment in their healing.